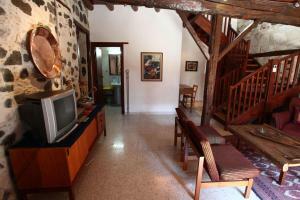 Very homely and it was very well appointed. 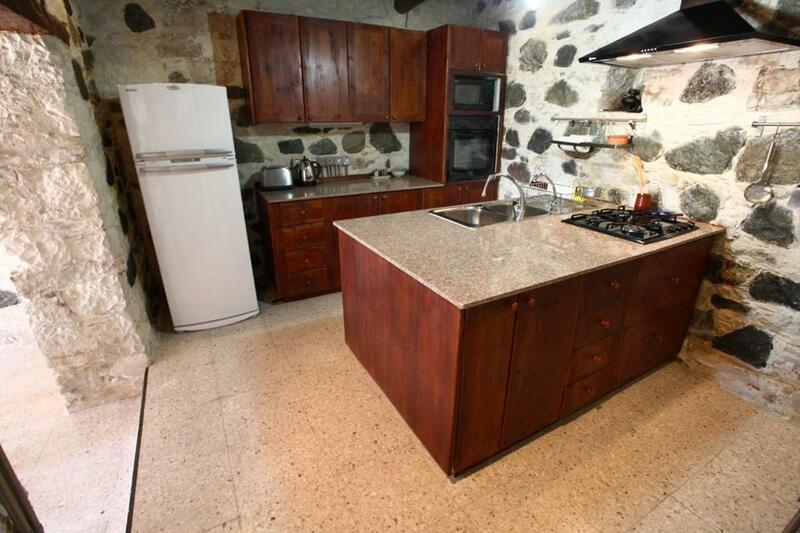 The kitchen with its island had everything you would need. A/c, terraces (yes there were two), there was even a first aid kit. Washing machine was very handy. Well placed for visiting all the sights and walks of the Troodos mountains. Fully stocked supermarket less than ten minutes away. The highlight however was the housekeeper, Stella. She was exceptional. In all my "many" years of travelling I've never encountered such a warm, friendly, kind and such welcoming host. Nothing was too much bother for her. She invited us to her house in the village for drinks and nibbles and we also went along for dinner one evening, which I would seriously recommend. She is a wonderful cook and prepared an amazing spread of local dishes using lots of her organic produce. We can not thank her enough for her generosity and being so engaging. Beautiful,quiet setting in a non tourist village. Local people were welcoming and eager to talk of the life and history of their village. There are many walking tracks along scenic trails in the area. The caretaker Stella, was much more than a caretaker. She is a hard working farmer who took us to visit her mountain vineyards. She supplied us with fruit and a wonderful Cypriot meal from her gardens. The house is very beautiful and well equipped. There is a beautiful fireplace stove and the atmosphere in the house is very pleasant. The village Ayos Mamas is quite close to nature reserves in the area, a 15 minute drive by car. And there is a big super market a few minutes' drive away as well. The decoration is awesome! the whole house was furnished and decorated with a good taste. The cottage is well prepared. It has all that you would need if you were in your own house. We were able to barbeque in the back yard, and it was fun. The whole family loved the house and wished to stay a little more. Sehr freundliche Gastgeberin, die jederzeit hilft. Очень понравилось оформление интерьера, забота о нас как о дорогих гостях со стороны хозяйки и её дочери. Дом укомплектован посудой и необходимыми аксессуарами по максимуму. Стелла встретила нас у порога в оговорённые время. Всё объяснила и показала. Организовала дегустацию сладостей собственного изготовления и отличного вина. Была всегда приветлива и радушна, её дочь организовала досуг наших детей. Нам очень понравился отдых у Стеллы! Lock in a great price for Dorina Cottage - rated 9.8 by recent guests. 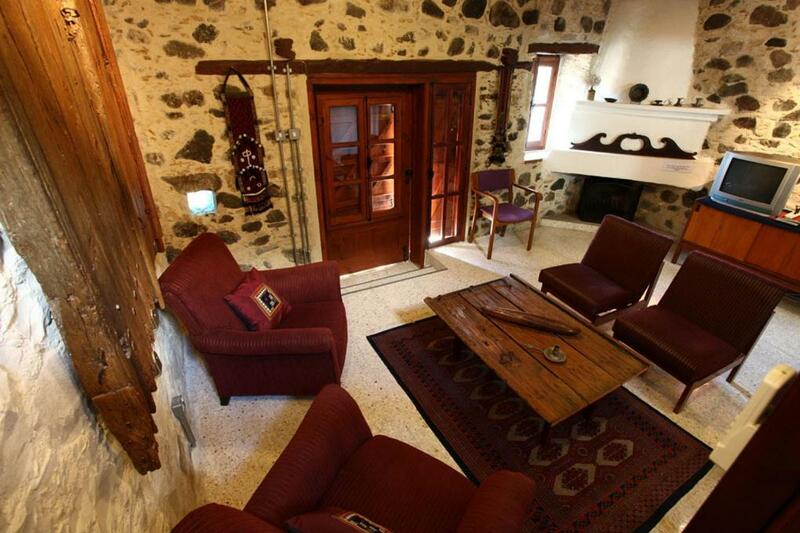 This restored holiday home is situated in the village of Ayios Mamas in Limassol, Cyprus. Located 1,969 feet above sea level, on the southern slopes of Troodos Mountains, Dorina offers a sun terrace and seating areas with rustic furnishings. 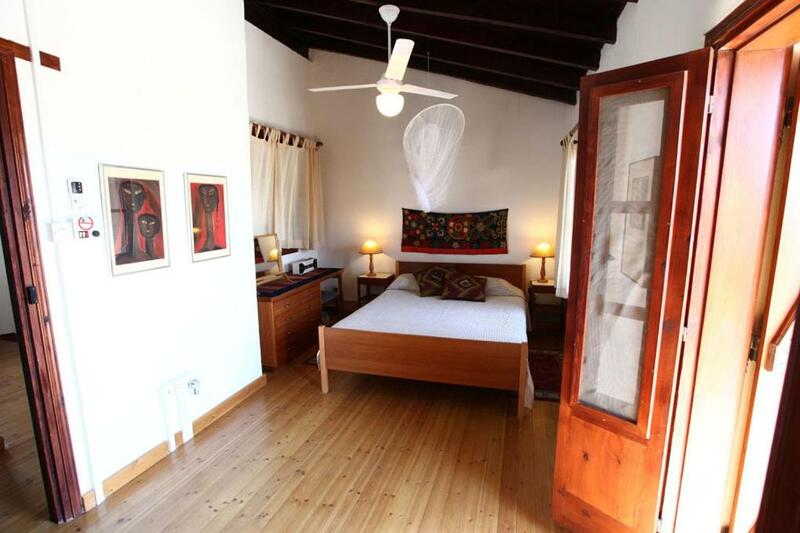 Combining modern and traditional features, the property has three bedrooms with heating and ceiling fans, and 2 bathrooms with free toiletries. It also features a balcony, 32'' flat-screen TV with satellite channels and a fully equipped kitchen with dining area. Free WiFi is also provided. Dorina is in the famous Commandaria wine growing region. The nearest supermarket is a 10-minute drive away. Limassol beach and Mountain Olympus ski resort are both 12.4 miles drive away from the property. Larnaca Airport is 46.6 miles away and Paphos Airport is 40.4 miles away. Dorina Cottage has been welcoming Booking.com guests since 22 Aug 2013. 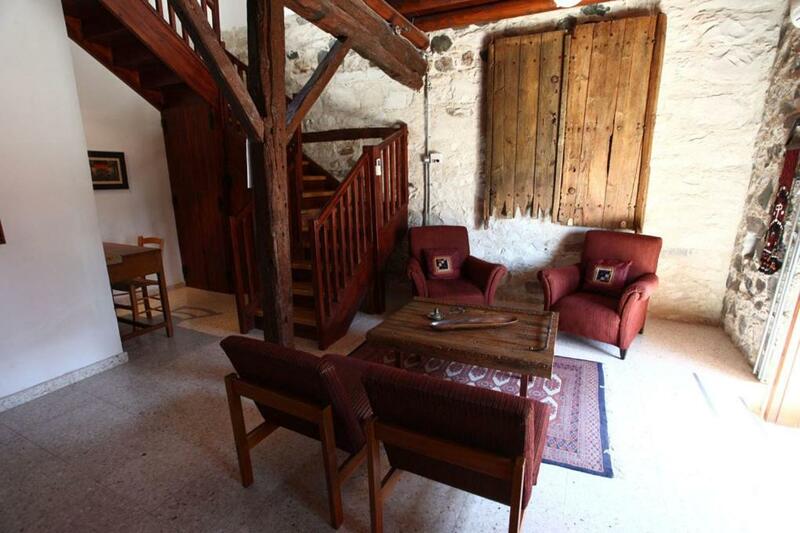 When would you like to stay at Dorina Cottage? 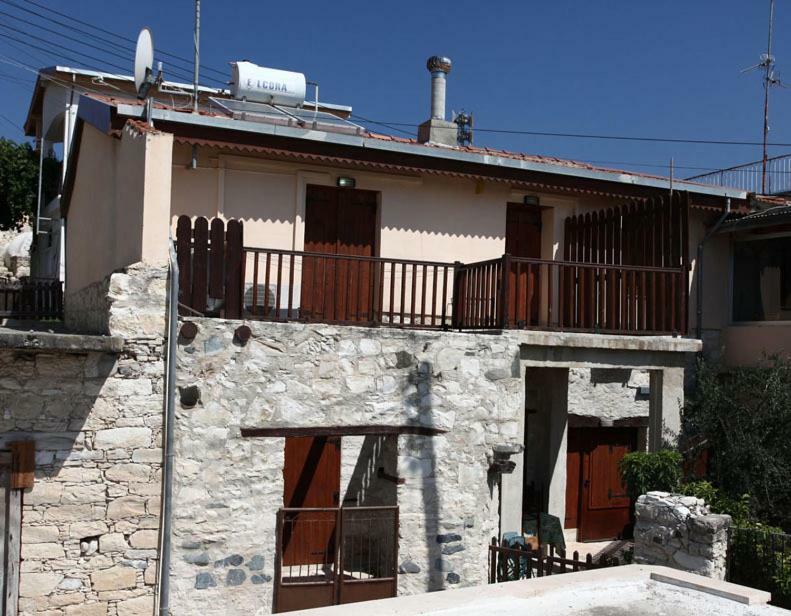 The three-bedroom cottage features a balcony, 32'' flat-screen TV, free WiFi and a fully equipped kitchen with dining area. A traditional and tastefully renovated 2 story stone house. 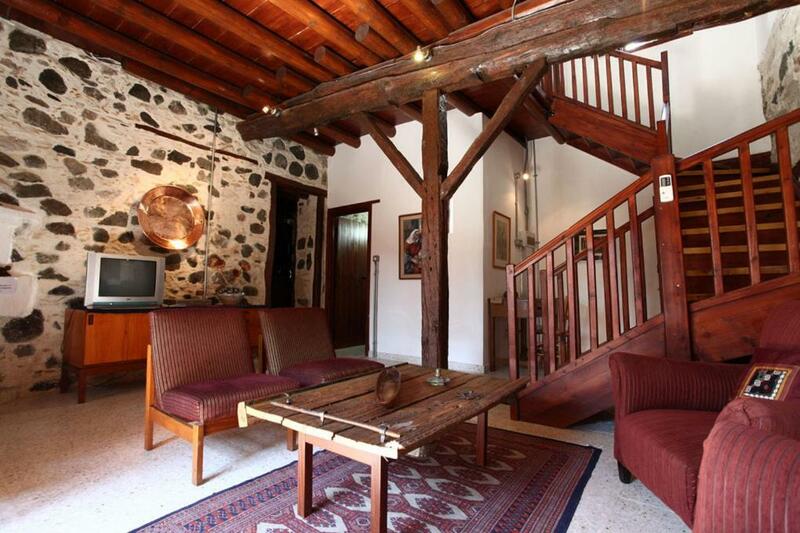 The house is located in the heart of the village, with spectacular views of the mountain range. 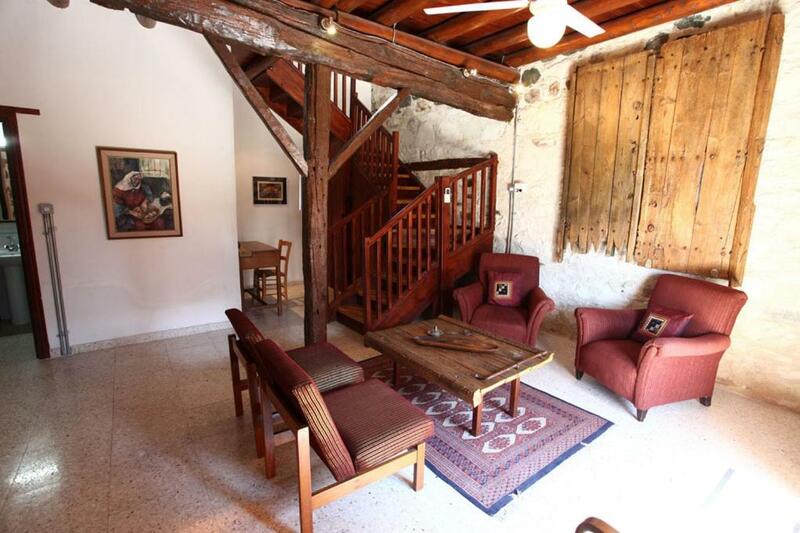 Includes : 4 bedrooms, that sleep 6 people on comfortable beds . Stella our property manager is an amazing person that wil looke after all your needs and amke your stay very special. House rules Dorina Cottage takes special requests - add in the next step! Please note that smoking is only allowed in the balcony and patio. Please note that parties are not allowed in the premises. Please note that up to 2 children less than 10 years old can stay in the property. Please inform Dorina Cottage in advance of your expected arrival time. You can use the Special Requests box when booking, or contact the property directly with the contact details provided in your confirmation. Nothing at all! All great! We had an incredible stay. The house is beautiful! Its unique look and location really makes it the perfect getaway. We were staying 3 adults and 3 kids and found all we were looking for. Hot showers, equipped kitchen and lots of space for everyone. The highlight of staying at the place was Stella, the house keeper. The most warm and hospitable woman you will wish to meet. She took us around the village, showed the kids the local donkeys and fed us with her amazing food. She does it all: Meat, oil, olives and even wine. That was the best food and drink we had throughout our stay. Would stay at the place again in a heartbeat. Highly recommended! There is no soundproofing at all, creaky floors, doors and beds. But sometimes it's nice to know when are the children and what they're doing. Shopping is available about 10 Kms away. This however is not a problem for most travellers. To have a Costas in Agios Mamas would be a tragedy. The village where the cottage is located is very small and quiet, and no good stores nearby. Anyway, a decent supermarket can be found with a 10-min-drive. The single beds are not very much comfortable, although are generally acceptable. 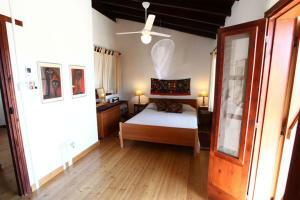 The cottage was very clean, the manager Stella took care of everything and was very attentive and welcoming. The hiking places in the mountains are very close (~20 min by car) and in Ayios Mamas there are nearly no tourists. The wooden floor creaks a bit. We would be happy if ther will be more light in the house. The air conditioners are working on timers so that every two hours they have to be turned on again.